While many people never give a second thought to the ears, when they are poorly shaped or unusual in size, the ears can grab the unwanted attention of others. Misshapen or protruding ears can be devastating and humiliating; the sense of self-esteem can be severely impacted, especially in children and adolescents. Teasing and bullying because of ‘different’ looking ears is common. Adults as well, can experience a loss of confidence. Only a surgical intervention can improve the appearance of the ears. Otoplasty is a surgical procedure designed to improve the appearance of the ears. 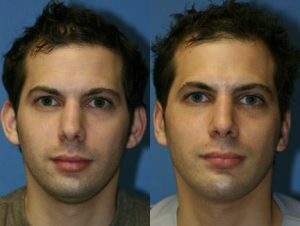 Patients with oversized, misshapen, or protruding ears can see dramatic improvement after an otoplasty procedure. 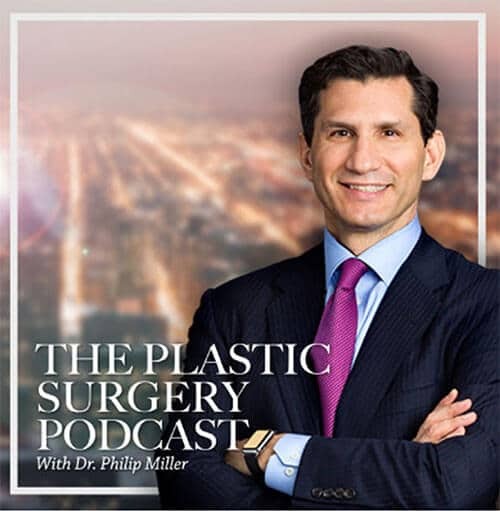 The reconstructive surgery in Dr. Miller's New York City surgery center can fix all aesthetic issues of the ear, ranging from a birth defect to an unnatural shape after an injury. A successful otoplasty can be performed on both an adult patient, as well as children. Once the ears are close to fully developed, the surgical procedure can effectively reshape their size, shape, and position on the head. Healthy men and women, as well as children as young as five, may make an excellent otoplasty candidate. 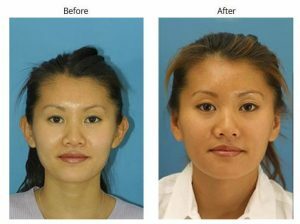 People experiencing a malformation, asymmetry, or an unusual protrusion of the ears can find satisfying results through an otoplasty. It is recommended that the ears be between 85-90% developed prior to surgery, which occurs between the ages of five and six. The ideal patient will understand the procedure, commit to the recovery time required, and have realistic surgical expectations. Dr. Miller normally performs his otoplasty procedure under a local anesthetic. For children, however, general anesthesia may be recommended. The procedure will take between one and two hours to complete. To begin, Dr. Miller will make a small crease behind the ear, or depending on the desired correction, a tiny incision on the front crease of the ear. From here, the cartilage of the ear will be reshaped, and the repositioned closer to the head. Abnormalities of the earlobe will be addressed. Finally, sutures will be used to hold the ear in place while it heals. How Long is Recovery After Ear Surgery? Patients should expect the recovery from an otoplasty to take from one to two weeks. Initially, there may be mild discomfort, but Dr. Miller will make sure patients are resting comfortably at home with the appropriate pain medications. Bruising and swelling may occur, but will diminish over the next two to three weeks. A headband may be required, to assist in the appropriate healing of the ears. Patients are normally feeling well enough to return to work or school in seven to ten days. Potential patients should first take time to research the otoplasty procedure. Today, excellent resources are available online. If you are still interested after reading up on the procedure, contact Dr. Miller’s office in New York City. 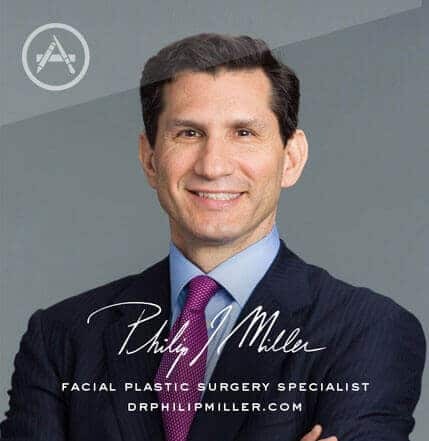 Before scheduling your otoplasty, a consultation with Dr. Miller will be scheduled. This will provide a time for the surgeon to review your medical history, previous procedures, and the current surgical options, as well as the goals and desires for ear reconstruction. Dr. Miller will carefully explain how the otoplasty is performed and detail the recovery period. If an otoplasty is the right procedure for your specific needs, a unique surgical plan will be created. Once the exact cost of your otoplasty is determined, the patient coordinator will detail your payment choices, including healthcare financing. Carefully review post-surgical instructions that are given during the consultation appointment with Dr. Miller. If you have any questions or concerns, call the office to have before the day of your scheduled Otoplasty procedure. If prescription medications will be required, pick them up at the pharmacy before the day of the surgery. You will not feel like waiting hours to pick up pain medication in a crowded pharmacy the evening of your surgery. Arrange for a ride home from the surgical center. Otoplasty is an outpatient procedure, but you will need someone to drive you home. Be sure to place important numbers in an easy to see place. It is not wise to wait until a problem arises to search for a phone or insurance number. Plan ahead and schedule all of your follow-up appointments with Dr. Miller. Get these on your calendar; follow-up visits are important for a safe and efficient recovery. Q: What are the potential risks of ear surgery? A: Otoplasty is considered an extremely safe and effective procedure. As it is an invasive surgery, though, there is the rare chance for complications. If occurring, these can include infection, delayed wound healing, scarring, and asymmetry. Q: How much does an otoplasty cost? A: Depending on the extent of correction required, an otoplasty will cost between $5,000 and $7,000. 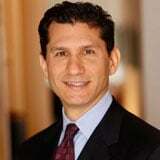 Q: What should I do before my otoplasty procedure? A: Potential patients should research the otoplasty online, and set up a consultation appointment with Dr. Miller. At this time, if an otoplasty is right for you, information on the procedure and post-surgery instructions will be given. Read these carefully and ask any questions that arise. Q: How long is the otoplasty procedure? A: Otoplasty will take between one and two hours to complete. The length of time will depend on the extent of correction required. Q: When can I return to work after my otoplasty? A: Patients generally feel well enough to return to work or school between seven and ten days after surgery. By this time, the majority of bruising and swelling will have diminished.